The weekend is fast approaching and it’s time to treat yourself to fun and exciting events going on all around the city. Make the most of the fleeting but beautiful Bay Area weather! ABCey’s weekend lineup has you covered with all the best events for all you weekend warriors out there! Guten Tag it’s Friday! Nothing quite goes together like beer and the bay which is why Oktoberfest by the Bay makes the perfect intro into the weekend festivities. 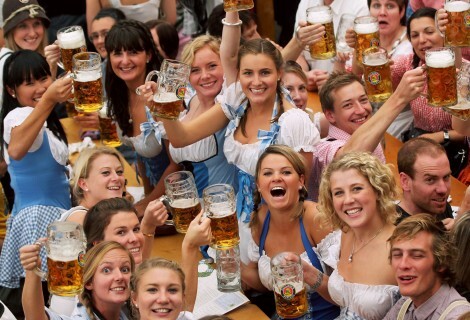 Celebrate the rich history of Munich by enjoying the authentic food, Bavarian dancing, cheerful music, and a variety of delicious German beer. Get your tickets here. Interested in a fun and furry Friday? 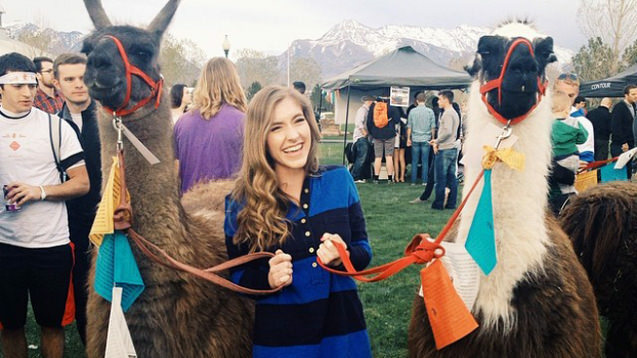 Llama’s are coming to Crissy Field to party and kickoff the Questival Adventure Race. There will also be plenty of food trucks, an awesome DJ, and multiple chances to win cool Cotopaxi apparel and gear. Whether you’re getting ready to compete in the race or just want to take a photo with a llama it is sure to be an evening to remember. The week was long the work was hard and the proverbs of Ralph Waldo Emerson are calling your name. Maybe you need to take a break from the constant screens of media and just enjoy nature. In honor of National Public Lands Day, admission (and parking) are free this Saturday. So turn off your phone, close your laptop, and enjoy some beautiful sights and sounds because the best things in life are free! Get ready for some soul this Saturday with the Blues festival coming to the bay area! 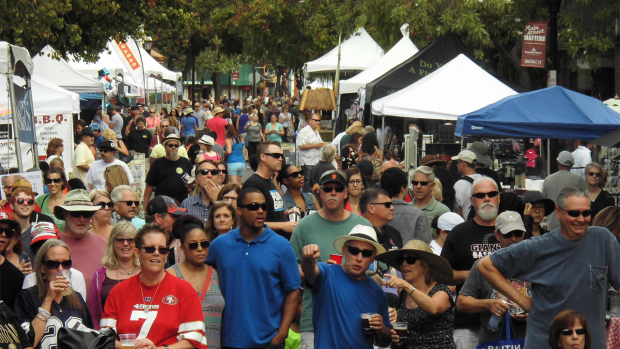 There is something for everyone at this festival featuring many art exhibits, a farmers market, craft beverages, kids activities, gourmet food and (of course) the blues to set the scene. Enjoy a warm local atmosphere of nostalgia and culture in the famous Historic Downtown Martinez where the blues never made you so happy. 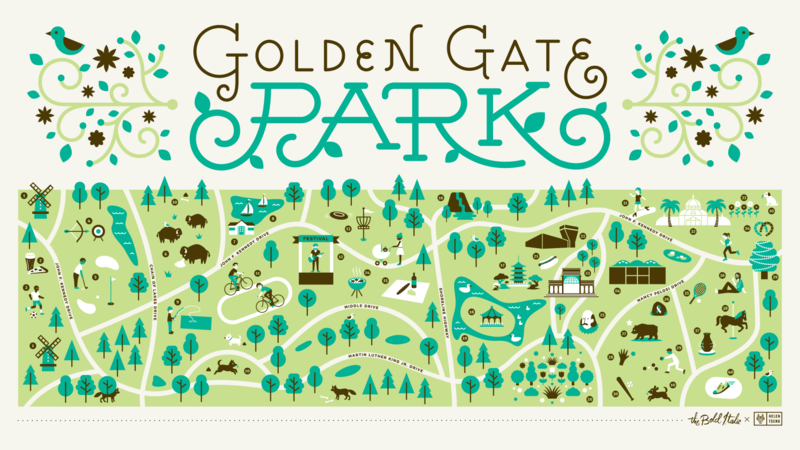 Think you’ve seen all of golden gate park? It’s quite likely there are a few awesome things you might miss walking through by yourself which is why a guided hiking tour by an expert like Jill Katz is sure to lead you to new adventure. Along the hike you will experience all the beautiful lakes, foliage, and animals golden gate park has to offer. Buffalos, bonfires, and buddies- Oh My! 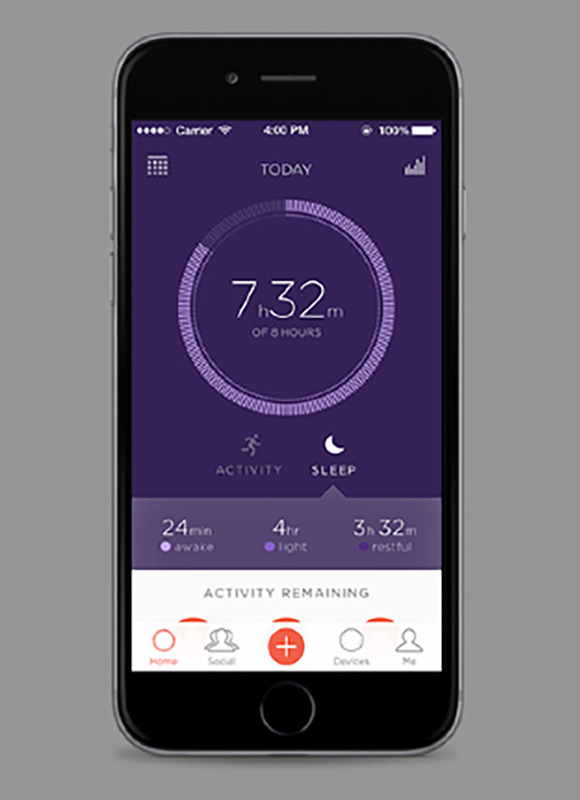 Find where to meet and more details here. Kickoff football Sunday right! 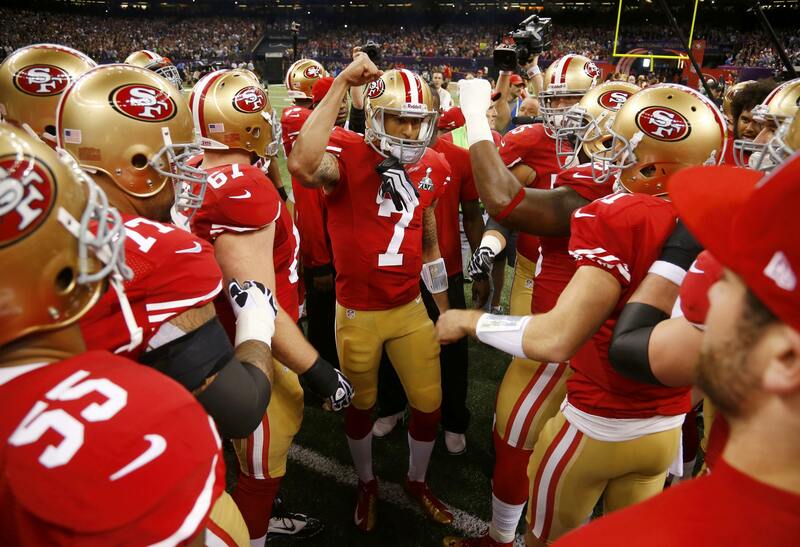 Watch the 49ers beat the Cardinals while surrounded by other faithfuls in SoMa. This weeks viewing party features an impressive food truck line up with an emphasis on uniquely flavored wings. Over 10 TV’s are tuned in to the game so enjoy the affordable beer specials and fun fan based atmosphere. RSVP here. What events are you most excited for this weekend? Let us know with a comment or find us on Twitter and Facebook! It’s that time again! The weekend is here and we’ve got lots of exciting events lined up. Looking for a day out, good laugh, good eats, or even a date night? ABCey’s weekend lineup has you covered with all the best events to kick-off your days! 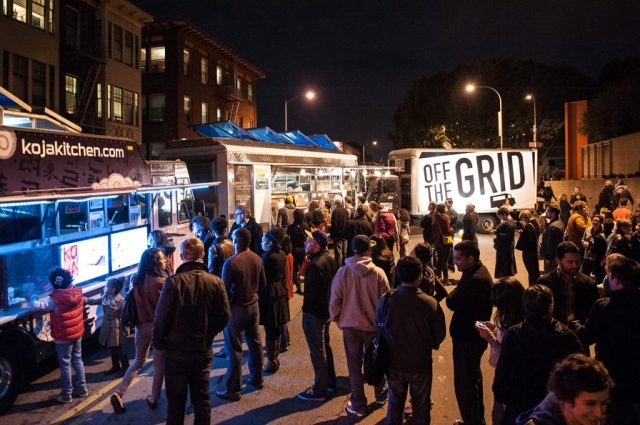 Come out to 10th Street and indulge in all that is Off the Grid! Every Friday at the Oakland Museum of California experience night life the food way! Food trucks, lights, and live entertainment can all be expected at this event. Bring some friends and celebrate TGIF (Thank God it’s Friday)! Balling on a budget this weekend? No worries! 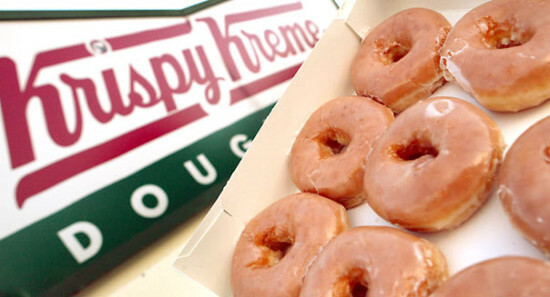 In celebration of International Pirate Day, Daly City’s Krispy Kreme will be hosting it’s FREE Krispy Kreme Day. Put on your best pirate impression and get yourself a free original glazed donut! Great way to sweeten up your Friday! Looking for a good show this weekend? 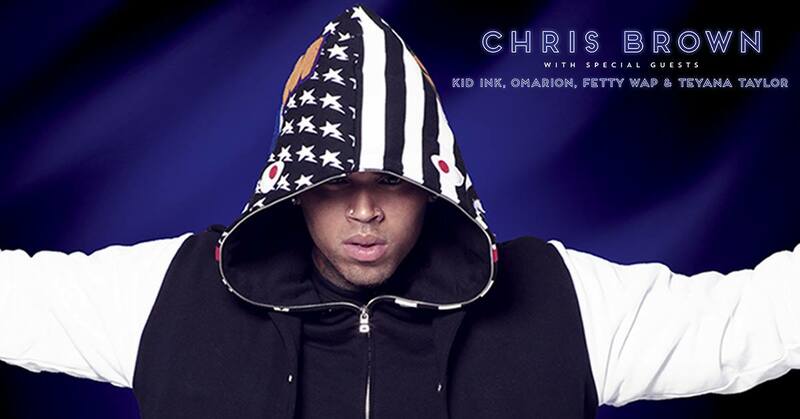 Chris Brown is coming to the Concord Pavilion with special guests including Kid Ink, Fetty Wap, Omarion, and Teyana Taylor! A concert filled with R&B legends you don’t want to miss out! Come out to Shoreline Amphitheater this Sunday for some good laughs! 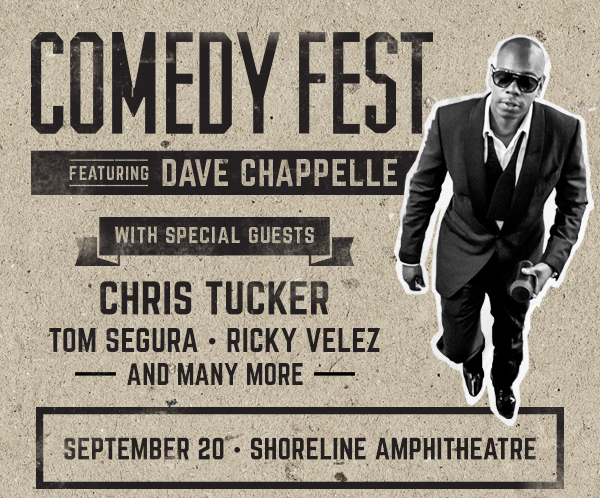 Dave Chappelle will be head lining along with special guests including Chris Tucker, Tom Segura, and many more! Ease off some of that work week stress and tag along with friends! Who doesn’t love some Sunday night football? 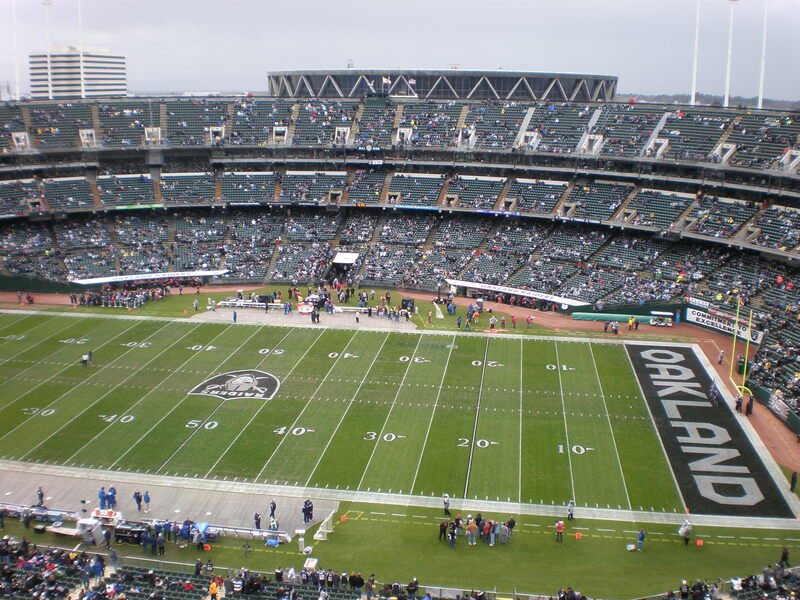 Grab your football fans and head out to the Oakland Coliseum for some good fun! The Oakland Raiders will be facing the Baltimore Ravens in their second game of the season. Make it a day out and tailgate before the game! What will you be doing this weekend? Let us know with a comment or message us on Twitter or Facebook!